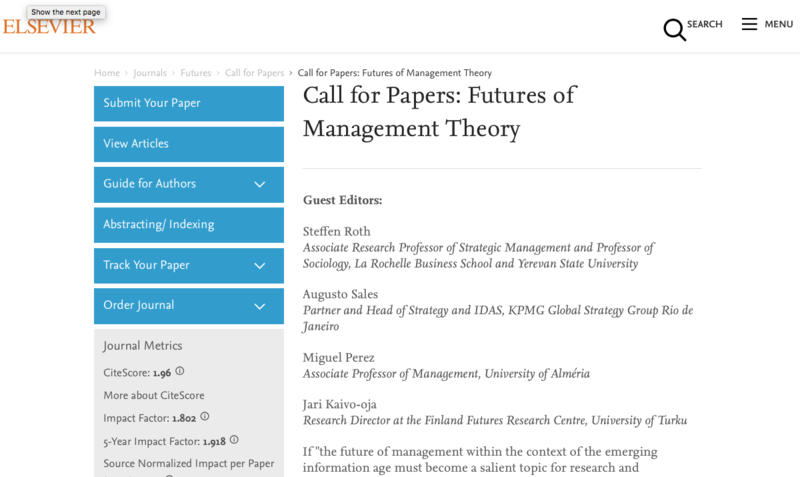 Call for Papers: "Digital Transformation of Social Theory"
Read more about Call for Papers: "Digital Transformation of Social Theory"
Call for papers: "Futures of Management Theory"
Read more about Call for papers: "Futures of Management Theory"
Centre for Experimental Ontology: Parasol #2 paper submissions. The Centre for Experimental Ontology is looking for submissions to the second issue of its journal (Parasol). The issue is themed loosely around Wilhelm Reich and his orgone theory. Read more about Centre for Experimental Ontology: Parasol #2 paper submissions. 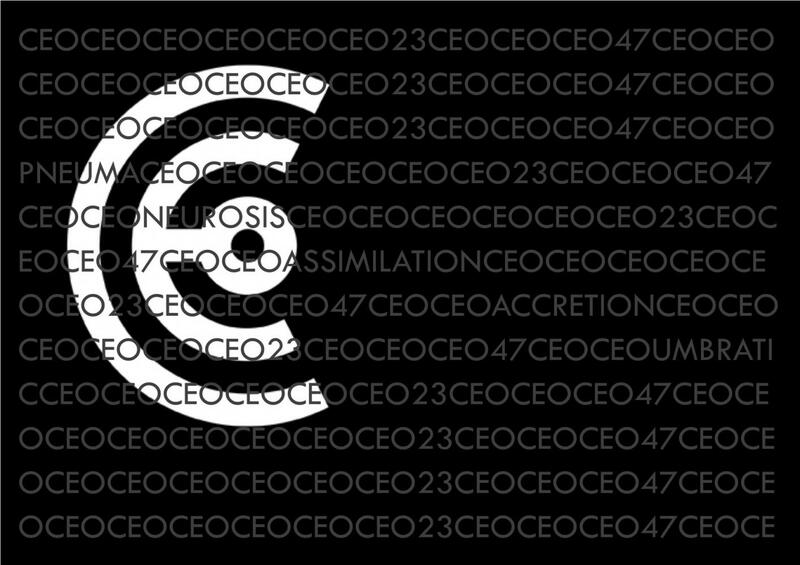 Journal of the CEO is now taking submissions for its first journal. The partially inchoate Centre for Experimental Ontology is requesting submissions for the first issue of its new journal. We're looking for exciting theory and reports on the application of alternative ontologies. Martin Parker (Leicester) Thomas Swann (Loughborough), and Konstantin Stoborod (Leicester) are editing a book on ‘Management and Anarchism’ for Routledge for publication in late 2018. We have a contract, and are now looking for authors to be part of this project.